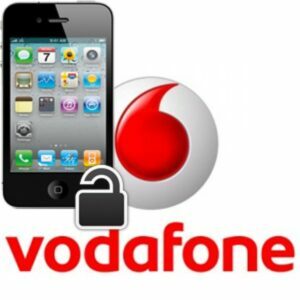 Vodafone Network Unlock – All phones apart from iPhone. 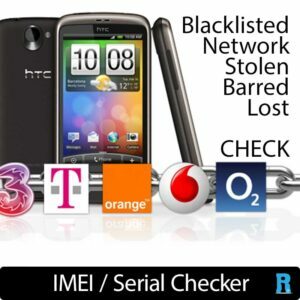 In most case we do not need the phone, just IMEI number and we can process your unlock. However please email to make sure. 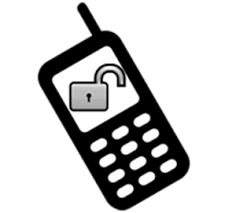 Process is usually under 24 hours but can take up to 5 days.